I recently admitted a woman overnight with prerenal AKI and serum K+ of 7 mmol/L. A passing ED physician mumbled to me not to worry as their ECG didn’t require calcium gluconate, and besides, they had an ICD inserted recently. As I looked over the ECG, I realised I had no idea what effect hyperkalaemia would have on a pacemaker. Furthermore I always suspected that ECG changes were not a sensitive method of alerting physicians to danger and just delayed treatment. So firstly, what effect does hyperkalaemia have on those pacing/ICD leads? An hour later this lady had multiple long runs of ventricular tachycardia and lost consciousness .The overdrive pacing spikes could be seen on the monitor but there was no electrical capture and after 20 seconds the device ultimately defibrillated the patient each time. Could this have been avoided with quicker initial treatment and administration of calcium? Given the potentially disastrous consequences of hyperkalaemia in a patient with a pacemaker, just fix it, and don’t rely on the ECG to reassure you! So what about my suspicion that ECG changes are not particularly sensitive? It would seem that physicians cannot predict clinical severity based on ECG changes alone. A blinded reading of 200 ECGs gave a best positive predictive value for the presence of hyperkalaemia of 0.65. In addition to this, another study in CJASN could find no correlation between T waves changes and serum K+. The problem worsens in dialysis patients who appear even less likely to ever manifest ECG changes. This is associated with having a higher serum calcium. Furthermore there are multiple case reports of profound hyperkalaemia both in patients with and without CKD who do not manifest any ECG changes. It is hypothesised that perhaps it if the rate of change that produces the ECG abnormalities, which makes some sense as to why the RRT cohort do not manifest these. Furthermore it has been shown worsening stages of CKD tolerate any given level of hyperkalaemia better, again perhaps due to the rate of change. I could find no good study showing that ECG changes, except for sinusoidal waves, predicted death or morbidity. The long described progression of t wave changes through to QRS widening and then sinusoidal waves is a physiologically pleasing one, it feels right and is very logical. The ECG itself however, would seem not to be particularly useful in treating real patients, and I am going to force myself to ignore normal ECGs. I think my assessment of the urgency will centre around how the patient looks and the rate of flux, background CKD, serum K+, likelihood of rapid improvement, medications and cardiac history. A final point I stumbled across which I found interesting was the interaction between verapamil and hyperkalaemia. Both dogs and humans on verapamil have profoundly lower cardiac indexes when hyperkalaemic. I’m not sure is it the Ca2+ blocking effect worsening the hyperkalaemic effect on myocardium or the cumulative negative inotropy, but I can see a logical argument for empirical calcium therapy in those on verapamil and perhaps other calcium channel blockers. Biosimilars: does a rose by any other name smell as sweet? A biopharmaceutical, or biologic, is any medicinal product manufactured in or extracted from a living system, such as a microorganism or plant or animal cells. Several biologic agents are produced using recombinant DNA technology, while others may be manipulated or humanized after their production. Most of these agents are very large and complex molecules compared to traditional small-molecule drugs. Given this fact, the manufacturing process of biologics is more challenging than traditional drugs, as even minor changes in the manufacturing process can impact efficacy or immunogenicity. Use of biologic agents is now commonplace in many disease states, including oncology, rheumatology, renal transplant and nephrology. One of the major limitations of use of these agents is their associated costs. A small molecule drug costs, on average, $1/day, with generic drugs often costing just cents. In comparison, a biological drug costs, on average, $22/day. It is estimated that global biological sales are projected to reach $221 billion by 2017. One way to limit the healthcare expenditure on biologic agents is to allow for competition within the marketplace. However, given the complex manufacturing processes involved in making biologics, the Food and Drug Administration (FDA) has traditionally not allowed generic competition for these products, even after their patents have expired. This all changed on March 23, 2010 when the Patient Protection and Affordable Care Act was signed into law. This created an abbreviated licensure pathway for biological products that are demonstrated to be “biosimilar” to or “interchangeable” with approved, reference biological agents. A biosimilar is simply defined as a biopharmaceutical protein designed to have active properties similar to an innovator biologic and approved through an abbreviated regulatory process. Due to the complexity of the manufacturing process, biosimilars should not be considered generic versions of biologics. The FDA requires animal studies to assess toxicities, as well as human pharmacokinetic (PK) and clinical studies prior to approval of a biosimilar product. The objective of the PK study is to demonstrate comparability of relevant parameters in a sufficiently sensitive and homogeneous population. This analysis is often done in concert with the clinical study. For the clinical study, the primary objective is to establish biosimilarity, not clinical benefit, as its efficacy is already known from the registration studies of the innovator product. Biosimilarity is often established through a randomized, parallel group, comparative clinical trial. The FDA has published “The Purple Book” that contains a list of licensed biologic products to help clinicians see whether a particular product has been determined by the FDA to be biosimilar to, or interchangeable with, a reference biologic product. Despite the approval pathway for biosimilars being signed into law over five years ago, it was not until March 2015 that the FDA approved the first biosimilar product, Zarxio® (filgrastim-sndz). Biosimilars are a relatively new in the US; however, the European Medicines Agency (EMA) has had a regulatory process for approval of biosimilars for nearly 10 years. Their approvals for biosimilars cover five classes: recombinant erythropoietins (i.e., epoetin alfa, epoetin zeta); recombinant granulocyte-colony stimulating factors (i.e., filgrastim); recombinant human growth hormone (i.e., somatropin); recombinant follicle stimulating hormone (i.e., follitropin alfa) and monoclonal antibodies (i.e., infliximab). To date, the EMA has approved 19 biosimilars. After 6 years of successful use in Europe, data has demonstrated that biosimilar erythropoiesis-stimulating agents (ESAs) are safe and effective alternatives to brand-name epoetin alfa for treating anemia in patients with kidney disease. In United States, the patent for Procrit® (epotein alfa) expired in August 2013; however, the patent for Epogen® (epoetin alfa) remains active until May 2015. On the other hand, the patency for Aranesp® (darbapoetin alfa) will expire in 2024. Since the U.S. key patents on epoetin alfa have begun to expire, Hospira has submitted Biologics License Application to U.S FDA to get Retacrit® (epoetin zeta) approved as a proposed biosimilar for epoetin alfa. 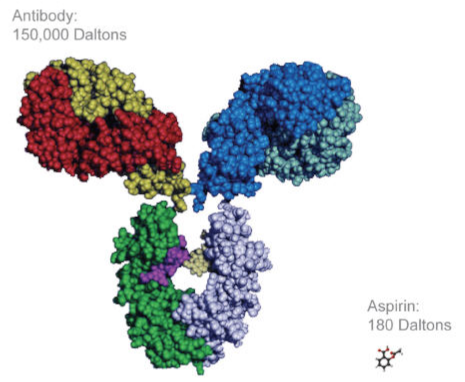 Monoclonal antibodies are very complex biologics that have shown to be effective for different indications. In renal transplantation, a series of monoclonal antibodies have been used as induction therapy or to treat steroid-resistant acute rejections, such as Simulect® (basiliximab) or Campath® (alemtuzumab). It appears that alemtuzumab will lose patent protection at the end of 2015, while basiliximab patent protection will expire in 2018. These could be among the first transplant-related immunosuppressive biosimilars approved in the US within the next five years. 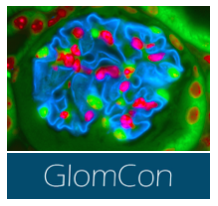 The National Course for Renal Fellows: Origins of Renal Physiology course will run from August 30 to September 5, 2015 at the Mount Desert Island Biological Laboratories. Each year renal fellows come to the Acadia coastline to explore the fundamentals of renal physiology with a distinguished faculty drawn from top institutions around the world. Funded by the National Institutes of Health (NIDDK), the course covers the costs of instruction, food and housing for the week. The application link is here. Applications will close May 15th. This is a wonderful opportunity that you don't want to miss. 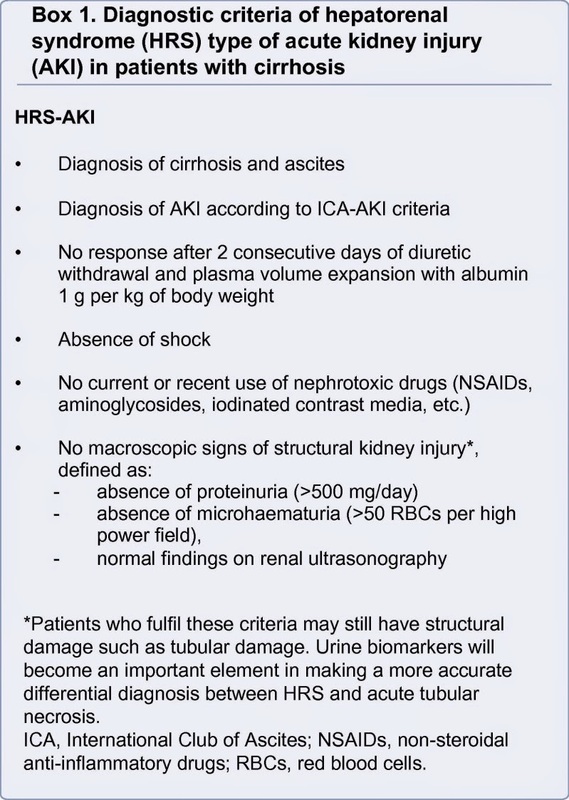 In the recent edition of Hepatology, the International Club of Ascites (ICA) have published their revised recommendations on the diagnosis and management of AKI in patients with cirrhosis. They first proposed diagnostic criteria for Hepatorenal syndrome (HRS) in 1996 and last updated them in 2007 (covered by RFN). 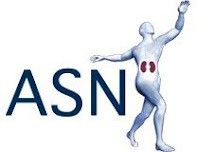 Since their first publication, there has been much work done in defining AKI with RIFLE, AKIN and KDIGO and this is reflected in the ICA’s latest guidance. This time, they have gone beyond defining HRS to include staging of AKI in patients with cirrhosis and proposed how this could be used to inform management. The first thing to note is that they’ve removed the fixed threshold of sCr of ≥ 1.5 mg/dl (133 mmol/l) from the old criteria and brought in an absolute increase in sCr. 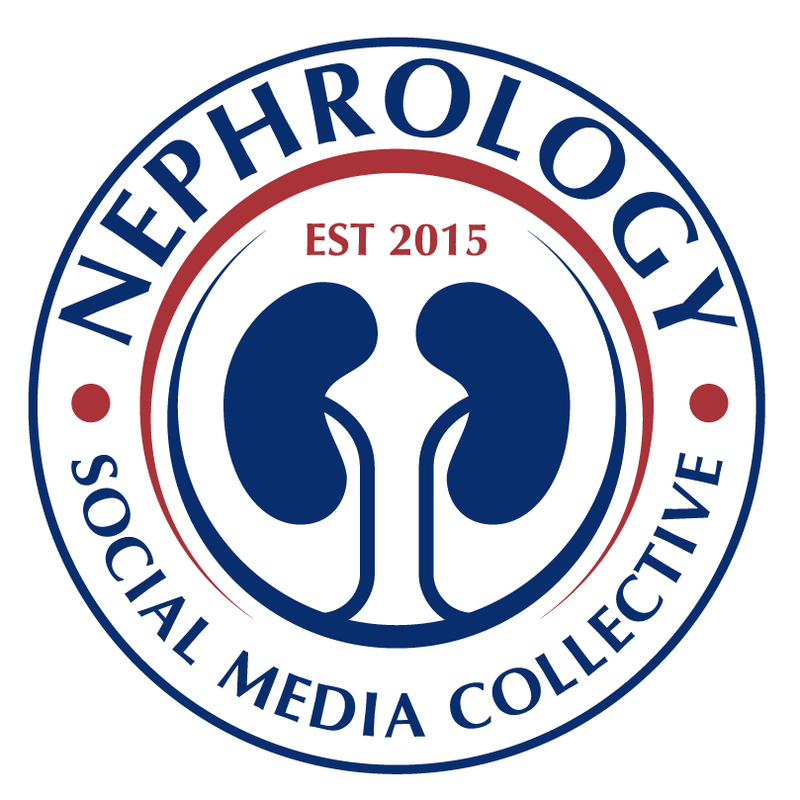 Indeed, the eagle eyed amongst you will have noticed that their definitions and staging of AKI are based on the KDIGO criteria but with the use of urine output removed. The rationale for this being that patients with cirrhosis can often be oliguric with avid sodium retention but still have preserved renal function. Conversely, they can have an increased urine output as a result of diuretic therapy. Whilst a sCr less than 7 days before admission would be the ideal result to use as baseline, they have pragmatically suggested that the most recent value available in the last 3 months can be used. When this is not available, the admission sCr should be used as baseline. They do not recommend using the reverse application of the MDRD formula to calculate an estimate of baseline sCr as MDRD is known to be inaccurate in patients in cirrhosis (covered in a previous RFN post ). If no previous sCr is available and the admission value is ≥ 1.5 mg/dl (133 mmol/l), decisions should be based on clinical judgement. Again, they have removed the cut off value in sCr from the diagnosis in favour of a dynamic change in sCr as per the ICA-AKI criteria. Importantly, they have suggested revising the diagnostic criteria for type 1 HRS and with it the indications for treatment with vasoconstrictors. Type 1 HRS is currently defined as a doubling of the initial sCr to level ≥ 2.5mg/dl (226 mmol/l) in < 2 weeks. Evidence however suggests that a higher sCr at the beginning of treatment leads to a lower chance of response to vasoconstrictors and albumin. 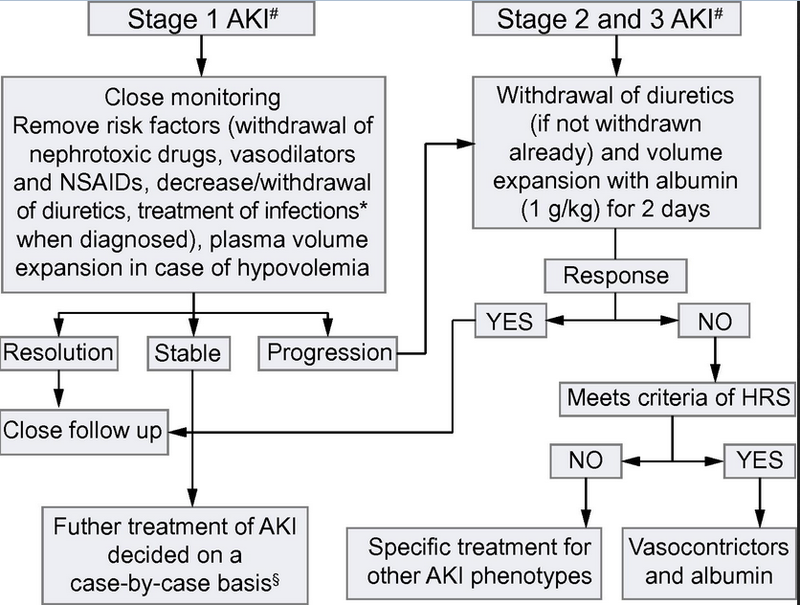 With the new algorithm, patients at AKI stage 2 or 3 or who have progression from stage 1 that meet all the other criteria for HRS, should receive treatment with vasopressors irrespective of the final value of sCr. This will allow treatment earlier and hopefully lead to better outcomes though at present there is no data to confirm this. No consensus was reached on the optimal management of those patients who present with AKI stage 1 but then have stable renal function (i.e. do not regress or progress). Whilst all agreed that if the patient has a final sCr ≥ 1.5 mg/dl (133 mmol/l), they should be treated according to the right side of the algorithm, most of them had concerns about the use of vasoconstrictors for those with HRS if the sCr was < 1.5 mg/dl (133 mmol/l). Hence, they advise to treat these patients on a case-by-case basis. Uremic pruritus affects more than 40% of dialysis patients. Even though is not considered a major complication of ESRD, it is significantly debilitating to patients. Prior blog discussed the potential causes of uremic pruritus, though the clear pathogenesis remains obscure. Clearly, the whole skin seems to be affected and evidence of inflammation has been documented. Recent article on KI by Mettang and Kremer nicely reviewed the available data. 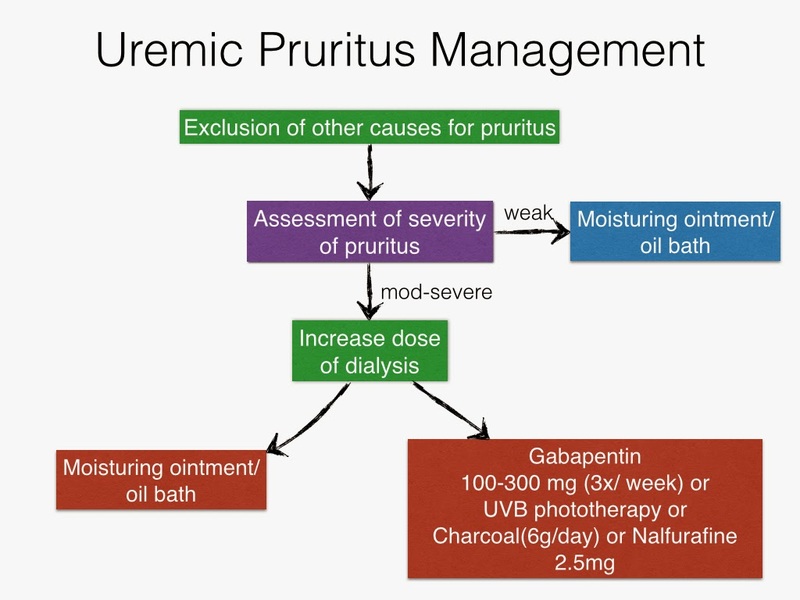 The management of uremic pruritus is limited though I have summarized in the figure a potential approach.